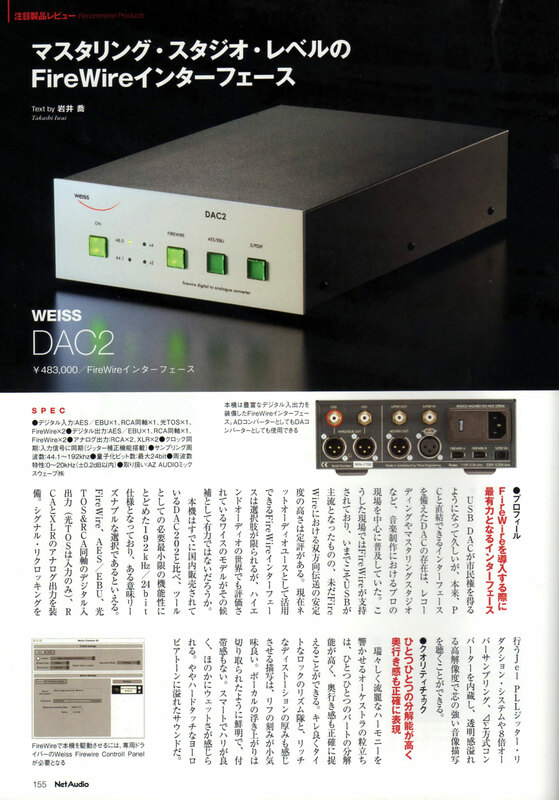 Japan Net Audio magazine has a new review for Weiss DAC2. 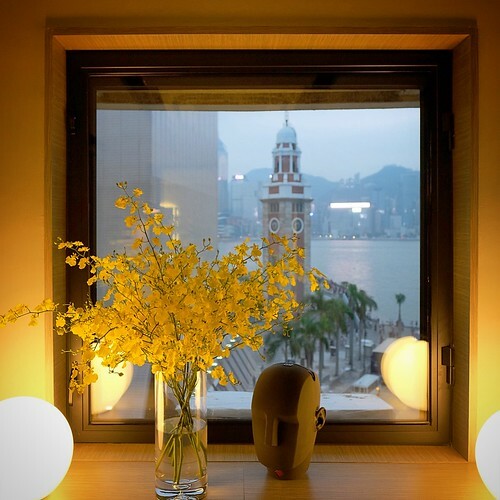 Although DAC2 is Weiss entry product, it provides very high price point performances. There are many modern DACs in the market, but if you can give sometimes listening one of the DAC2, you will know where there are many lovers and professional engineer using in studio. 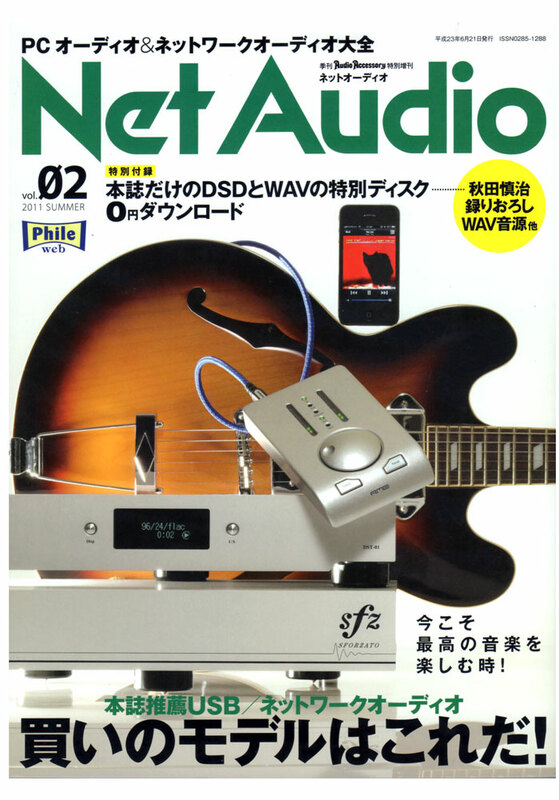 It equips with Weiss Firewire technology and provide computer playback up to 24bit/192kHz. Firewire ensures enough bandwidth for high performance audio playback.